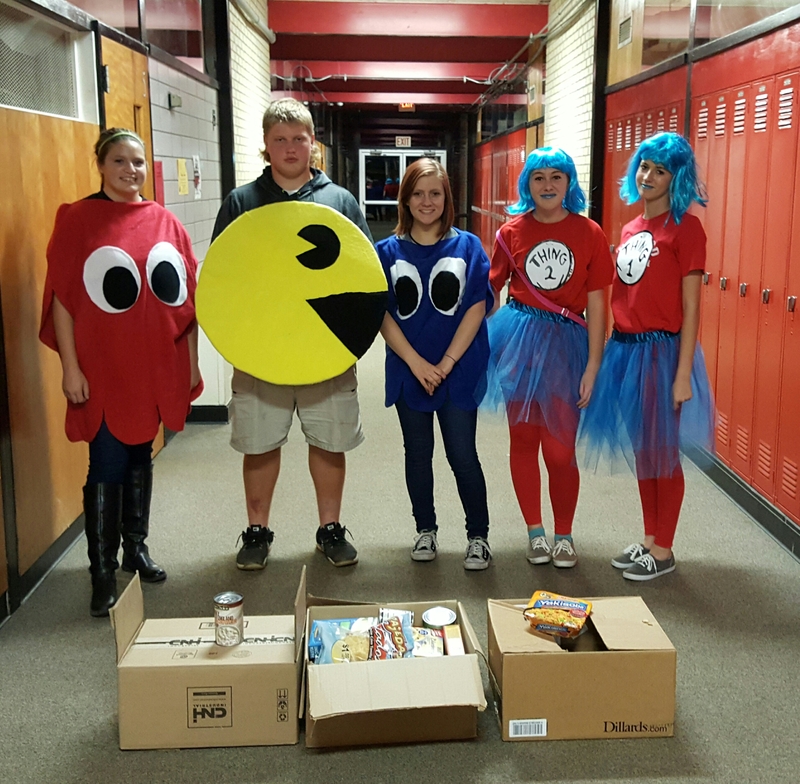 On Saturday, October 29, 2016, Lockwood FCCLA and other members of the student body participated in Trick-or-Treat so others can eat. 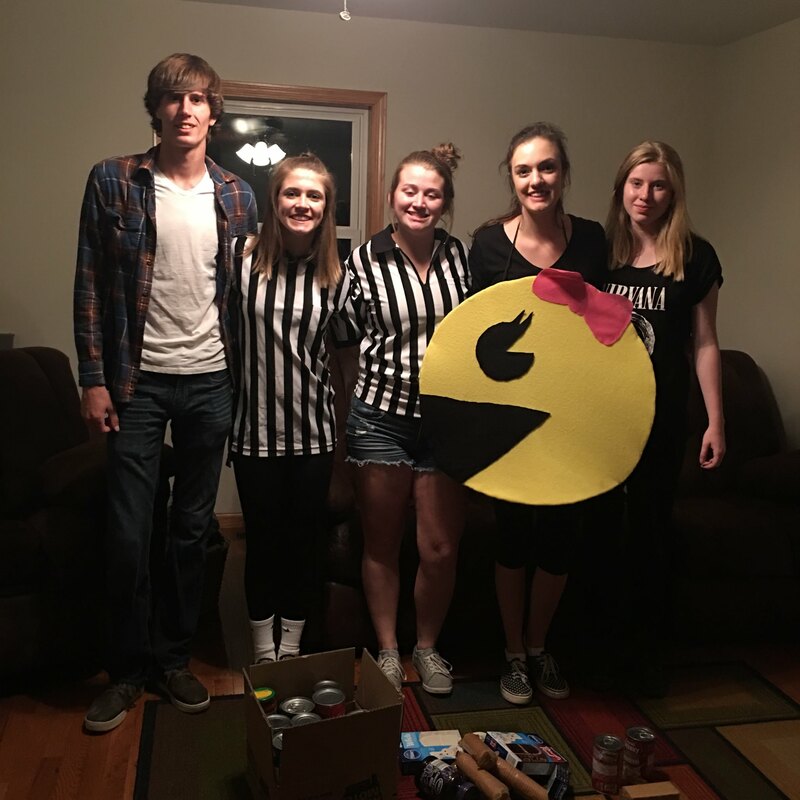 Participants dressed up, and went door-to-door in the community asking for donations for the Lutheran food pantry in Lockwood. Participants included Brady Waters, Rachel Schnelle, Daisy Patton, Elizabeth Cossins, Evan Bates, Amelia Stone, Regan Snider, Makenzie Purrington, and Victoria Deuchert. Together they collected 130 items for the food pantry.